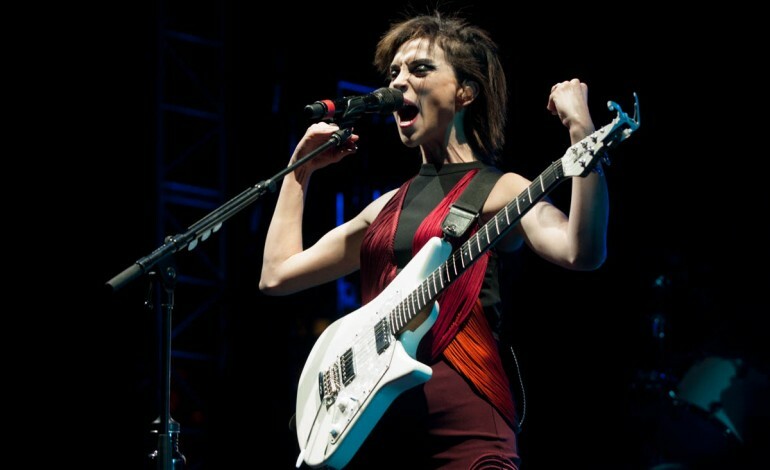 St. Vincent flexed her way through a memorable set on the Outdoor Stage. A tribute concert to the one and only Yoko Ono is happening, celebrating her music and art. The tribute is set to take place March 22nd in Los Angeles, CA at the Walt Disney Concert Hall. St. Vincent, Dirty Projectors’ Amber Coffman, Garbage’s Shirley Manson, and Sudan Archives are some of the artist set to celebrate Ono in a concert-length tribute. A pre-concert marketplace will take place before the show, offering a wide scope of local arts programs, DJs, book presses, and artist collectives led by people of color, women, and non-binary creators will be on hand to share their work and show off the scope of the scene. The concert is also a part of the LA Phil’s Fluxus Festival. The festival is curated by Christopher Rountree, in collaboration with the Getty Research Institute, in which the often humorous, frequently challenging music and performances of Fluxus will be shown on and off-site. It serves as a combination of live events, printed materials, and symposia, including surprise appearances, installations, and performances. 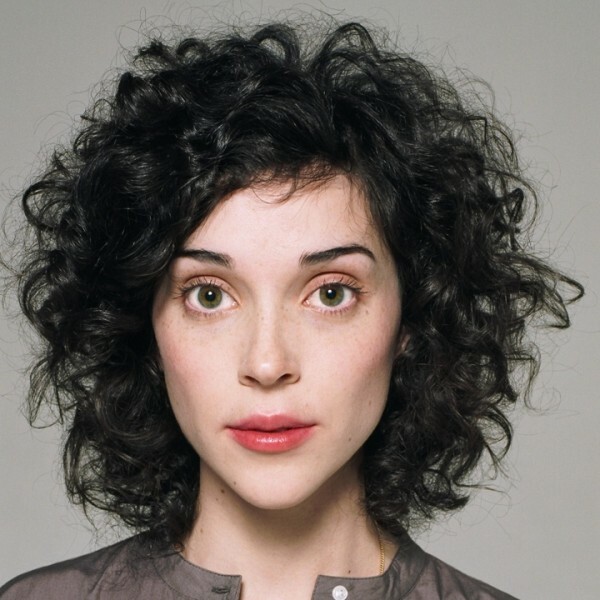 Performer St. Vincent recently took home the award for “Best Rock Song” at the 2019 Grammys for the eclectic “MASSEDUCTION” from the 2017 album of the same name, whom she also worked with producer Jack Antonoff. Vincent, real name Annie Clark, also released an eye-popping visual for the track as well as performing a sultry version of it with Best New Artist Grammy Winner Dua Lipa. Amber Coffman, member of Dirty Projectors, recently released their album Lamp Lit Prose, a multi-genre album giving everyone something they like in each song. Yoko Ono’s latest musical venture was also last year, She released her song “Hell In Paradise” off of her latest 13 track album Warzone, which was produced by her son Sean Lennon.